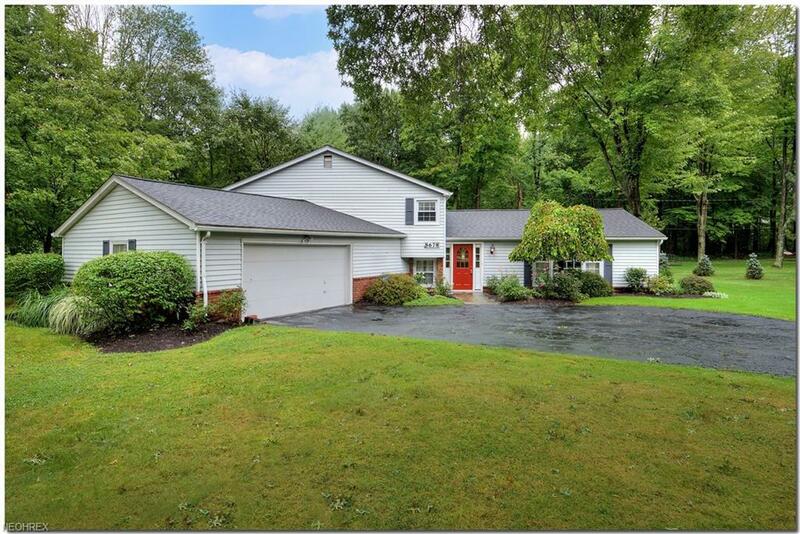 This charming four bedroom split level home is located in the heart of the popular lake community of Pilgrim Village. A beautiful wooded setting offers views from all rooms. 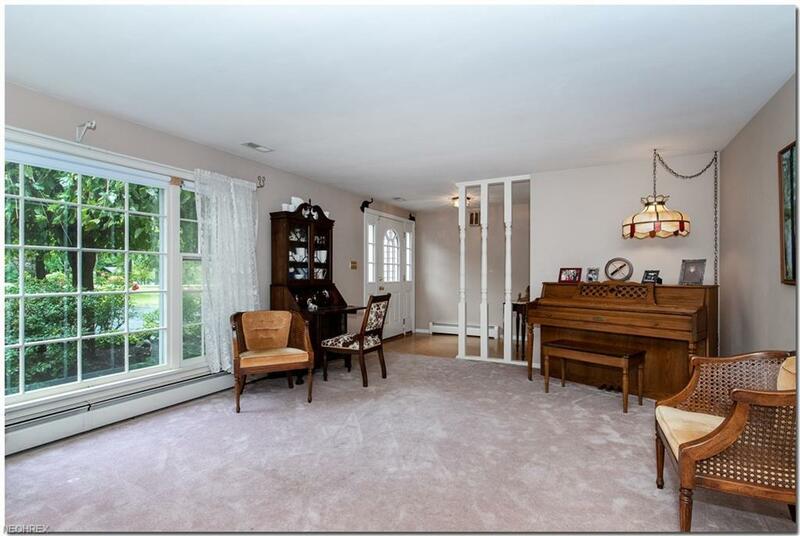 Spacious living room flows to formal dining room with large picture windows filling the rooms with natural sunlight. The eat-in kitchen opens to inviting family room with gas fireplace. 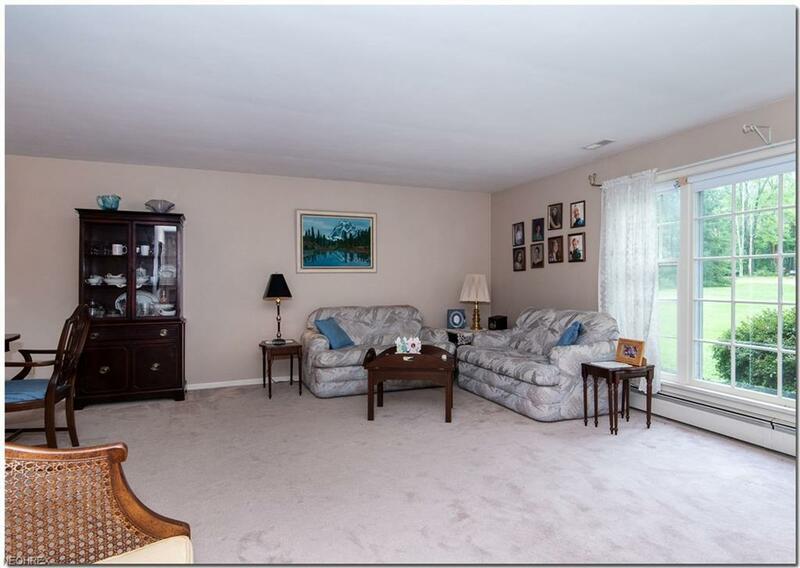 Off family room is an extra room that is perfect for an office and/or exercise room. 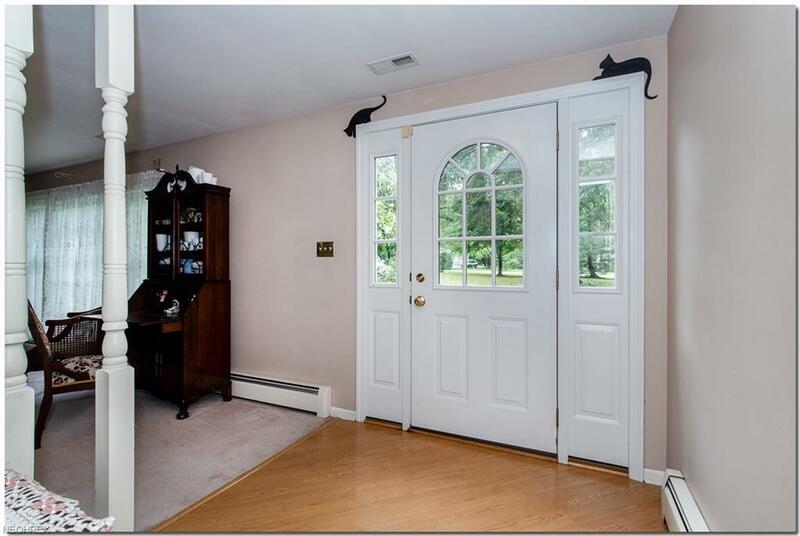 Upstairs are four spacious bedrooms with hardwood floors. The large master bedroom has its own bath. With over an acre of land, the private back yard is ready for cookouts and play. Just a short distance to the lake which offers swimming, fishing, canoeing, volleyball, playground, and pavilion. Great location too, close to freeways, shopping, and award winning schools.